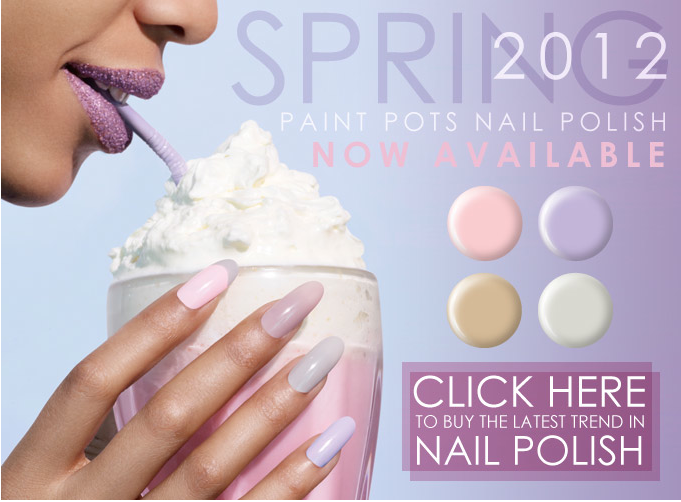 How completely delicious do these new shades from Ciate look?! Good enough to drink! (Please don't, strictly not for consumption). Ever since my BF bought me Cupcake Queen for Christmas, and I received a purpley shade with Marie Claire that time I have been in love with Ciate nail colours. The lovely long handled brush, coupled with a flawless consistency and gorgeous colours makes for some fabulous nails indeed. And of course the bow, who doesn't want nail polish with a bow on it! Cute or what :) What are you waiting for? Buy the new collection here.